Before I say anything else- let me wish all the Indians reading this a Happy Independence Day! We celebrate our 70th year of Independence this year! Getting back to the post- I'm linking back up with the Broke and the Bookish for a Top Ten Tuesday post- the first after a break they took over the summer. 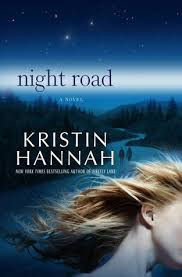 My theme today is Young Adult books that are a must read- even for people with a strong dislike of Young Adult books! These were some of my all-time favourite reads. 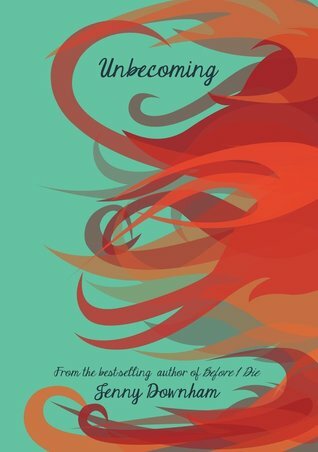 I think that any of these books will be enough to re-spark an interest in YA and in reading for anyone who has slowly given up. 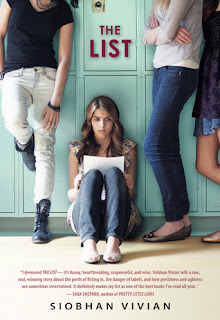 Have you guys read any of these books? Let me know in the comments below! I need to request Made You Up again. I got it in from the library just as I was leaving on a trip! Thank you for reminding me of it. Here's mine: Can Books Improve Your Happiness? Thanks for stopping by Deb! Have a great week! I made you up is on my radar because of all the bad reviews it got supposedly as a bad rep for schizophrenia. A very close relative suffered from it for 50 years [unfortunately he passed last year] and I'm very curious about how it has been represented. I'm so sorry for your loss. I don't know much about Schizophrenia, but I really enjoyed the book. 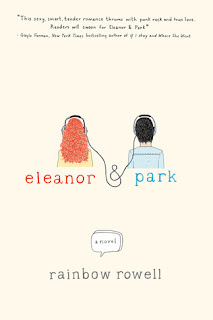 I think Eleanor and Park and Fangirl are her best books. 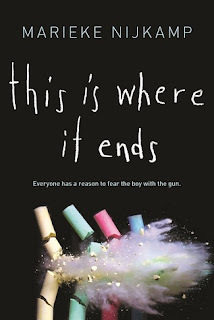 I totally agree on This is Where it Ends. Great list! Also glad to see the TTT is back up and running. I wanted to try to join in to some this year. Great picks! I think you'll have a great time making these lists Lisa! You should definitely join! I find that one can never read as many books as they want to- but we should all keep trying anyway! 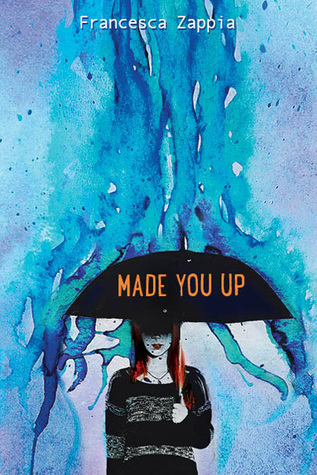 I've heard a lot of great things about Made You Up - I'll have to look into it sometime! Made You Up has stayed with me for a long time. Eleanor & Park is on my list, and Because You'll Never Meet Me looks like one to check out too. 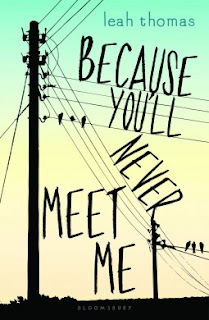 Because You'll Never Meet Me is one of the most unique books I've ever read! A couple of these are on my TBR, but I love YA so I'm not a hard sell! I love YA too- it's part of the reason I made this list! It's always great to help someone out and suggest good books! My town actually has a big parade to celebrate India's Independence day, so Happy Independence Day. 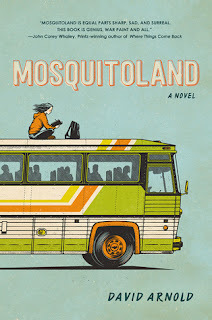 I see some of my faves up there (E&P, Mosquitoland) and a few I want to read (Made You Up, My Heart and Other Blackholes, This Adventure Ends). Great list! Thanks Sam! You should get around to reading those books- they're really good! Great list! I also don't read much YA but I did enjoy Rainbow Rowell's books.